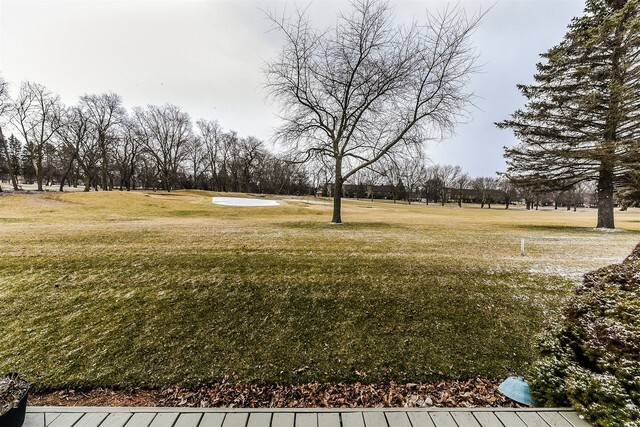 BACKING TO GOLF COURSE FOR YEAR ROUND PRIVACY!! 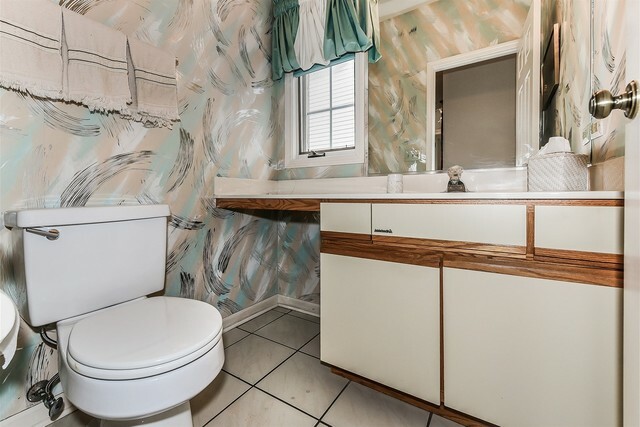 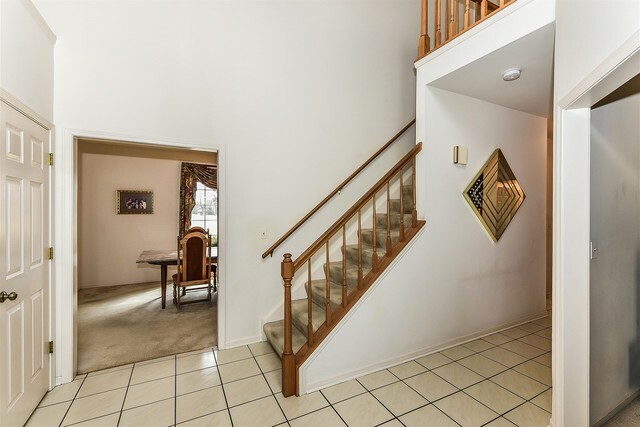 3 BEDROOMS, DEN 1ST FLR, 2.1 BATHS AND FULL BASEMENT. 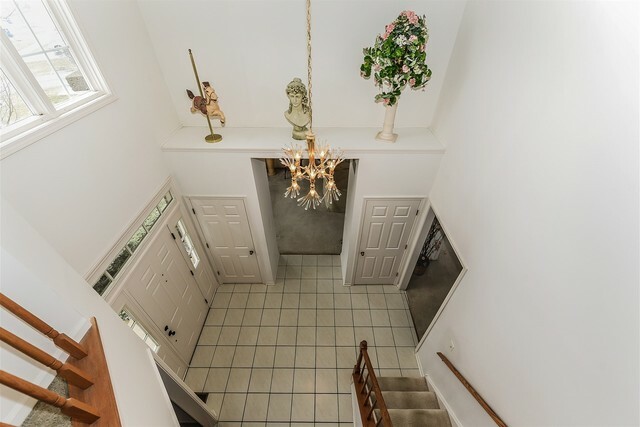 METICULOUS CONDITION AND ALL NEUTRAL DECOR T/O. 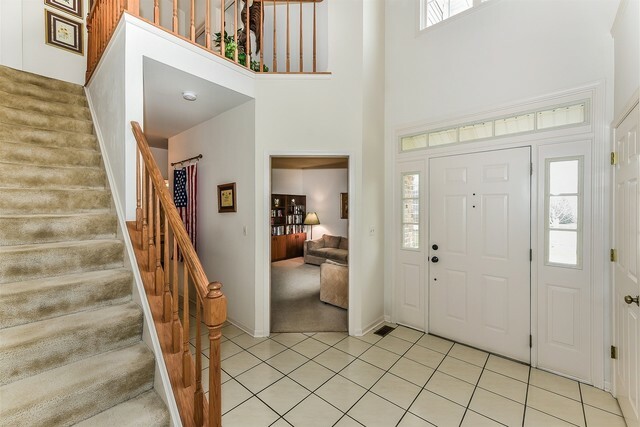 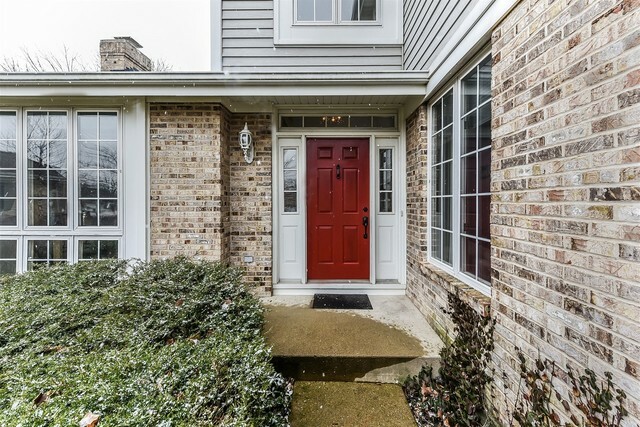 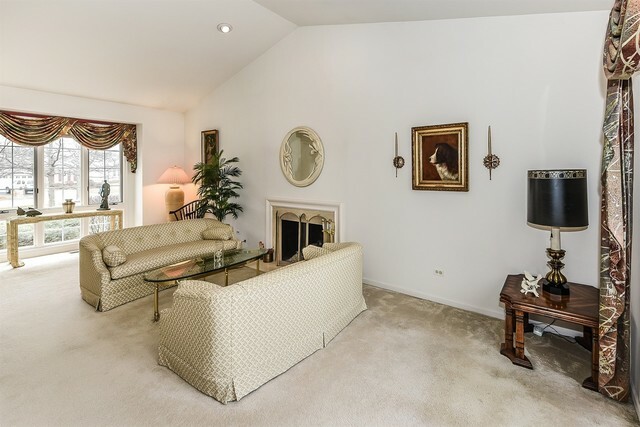 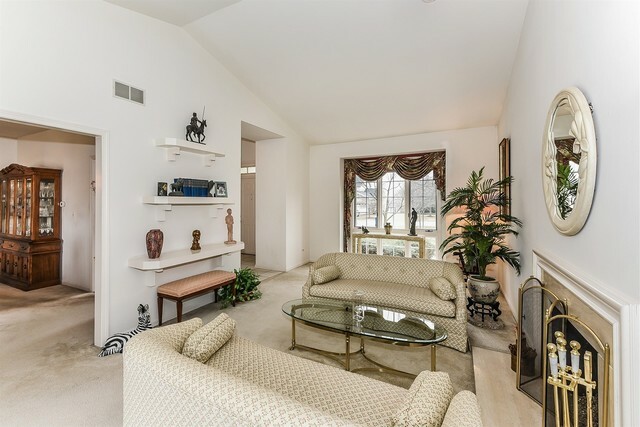 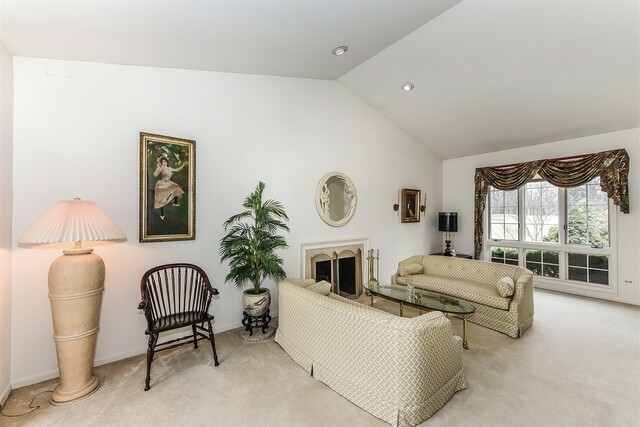 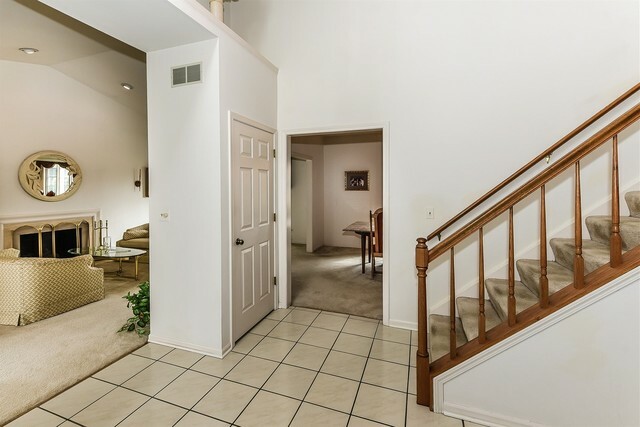 GRAND OPEN FOYER LEADS TO SEPARATE LIVING ROOM WITH COZY FIRE PLACE WITH GAS LOGS AND SEPARATE DINING ROOM. 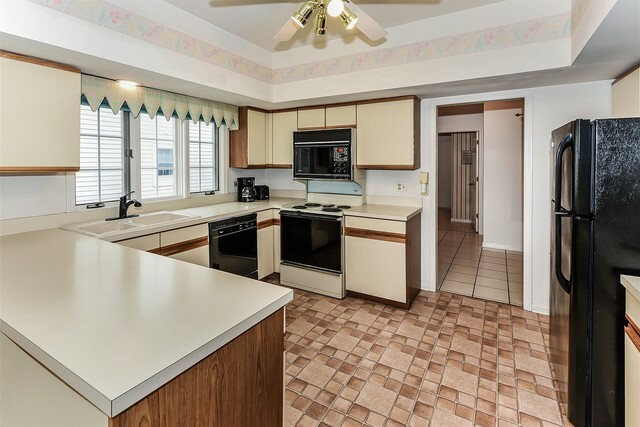 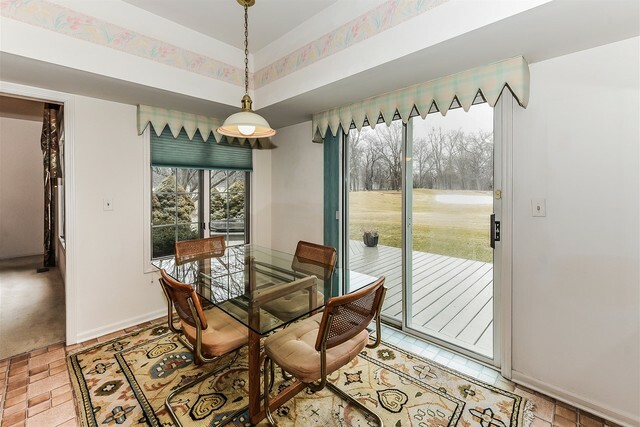 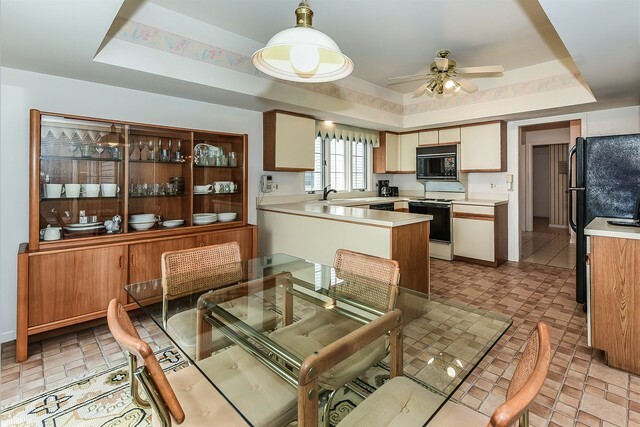 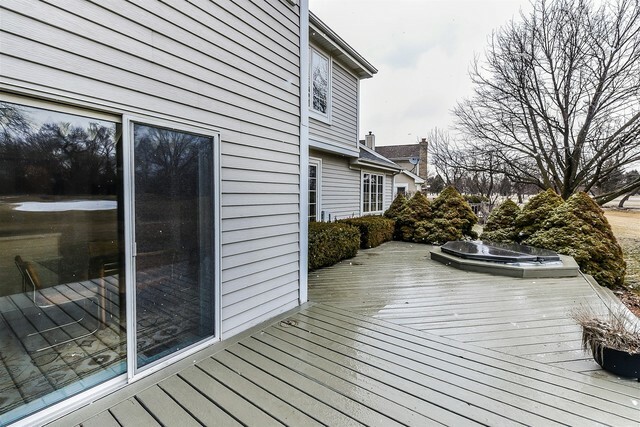 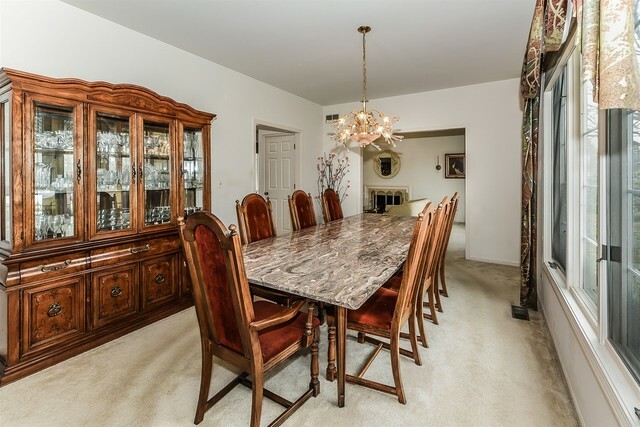 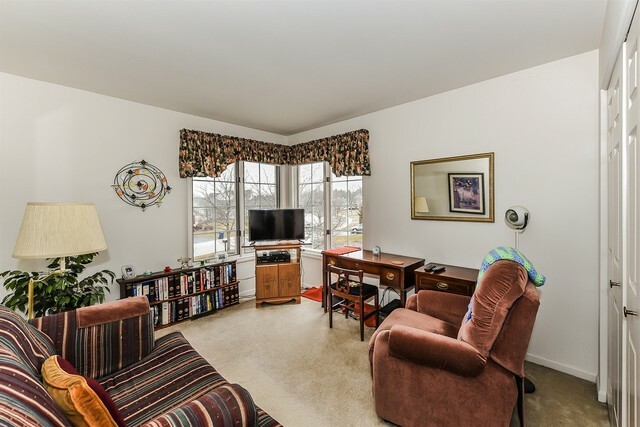 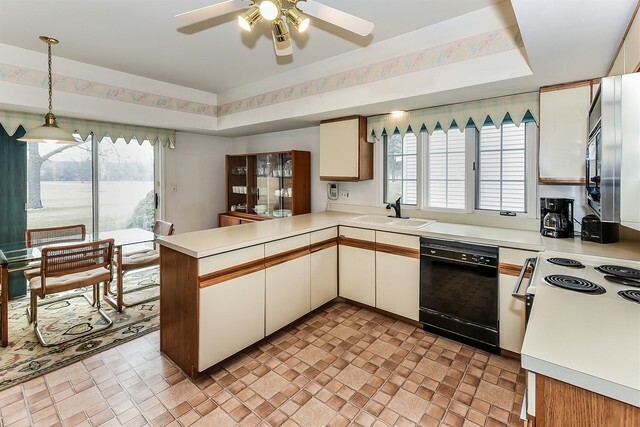 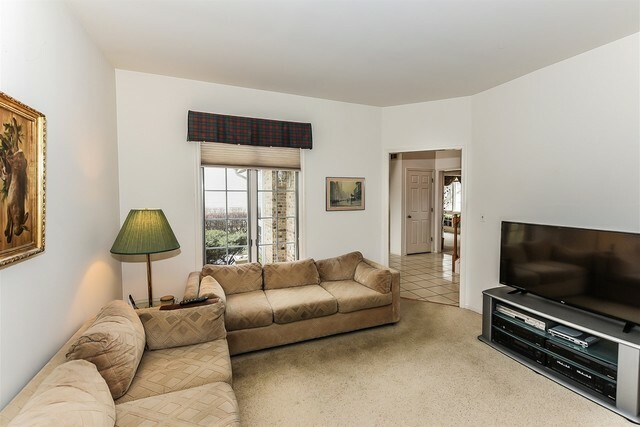 EAT IN KITCHEN WITH SLIDING DOOR TO DECK AND HOT TUB ALL OVERLOOKING PICTURESQUE GOLF COURSE. 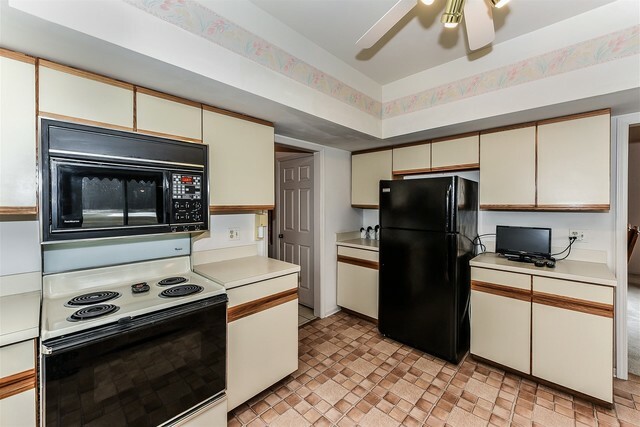 REFRIGERATOR REPLACED AND HUGE WALK-IN PANTRY. 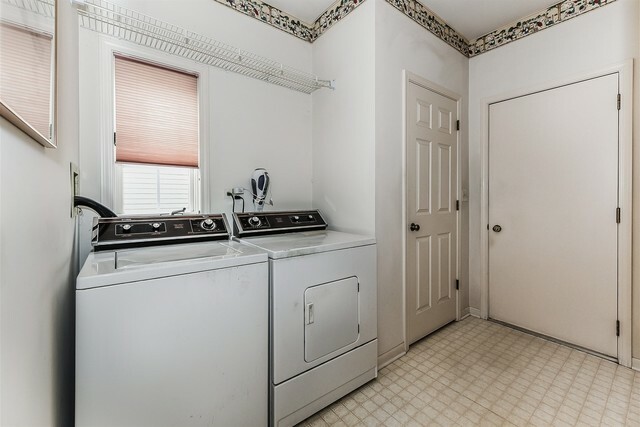 HANDY LAUNDRY ROOM ON 1ST FLR. 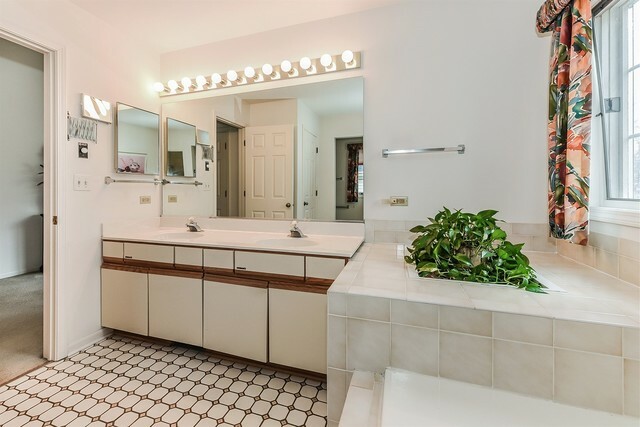 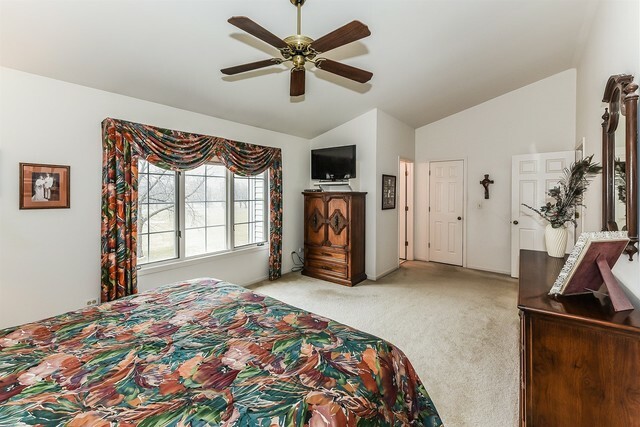 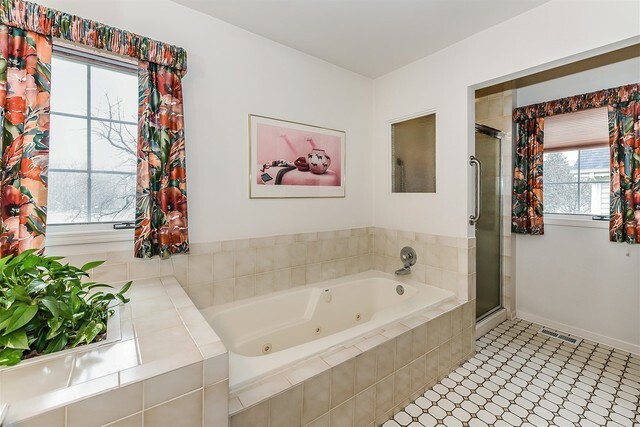 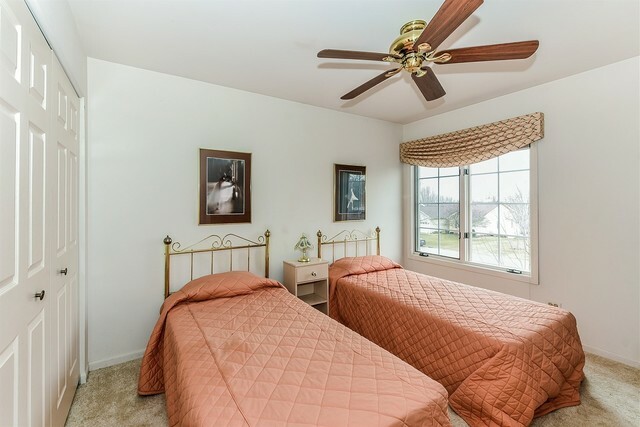 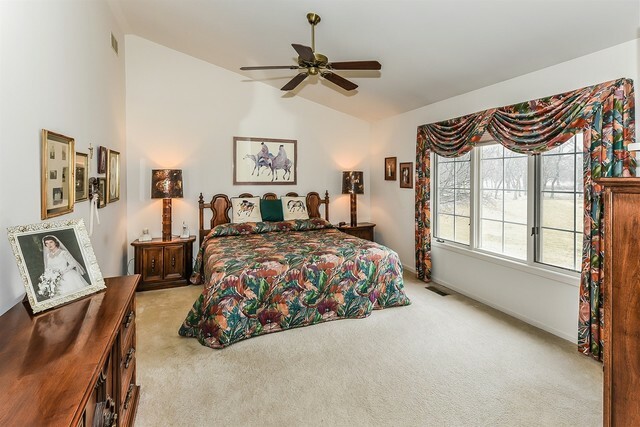 MASTER BEDROOM WITH VAULTED CEILING, SPACIOUS BATHROOM WITH DOUBLE SINK, WHIRLPOOL TUB AND SEPARATE SHOWER. 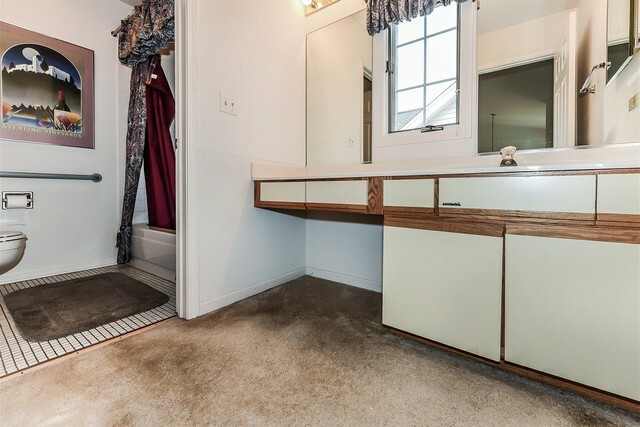 GENEROUS WALK-IN CLOSET. 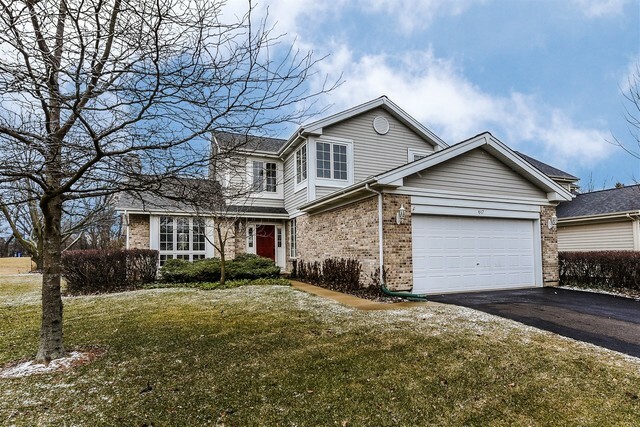 ROOF REPLACED, FURNACE WITH NEW HEAT EXCHANGER AND A/C REPLACED IN 2017. 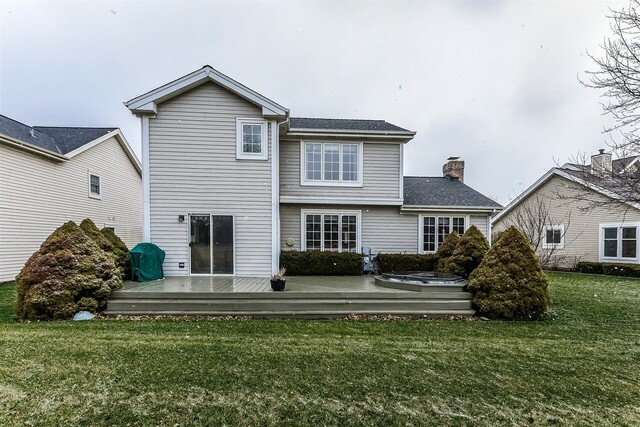 Listed by Sharon Falco of RE/MAX Central Inc.